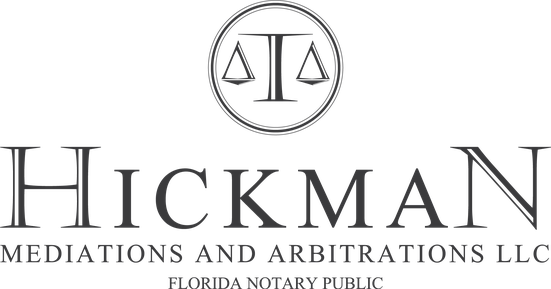 The owner of Hickman Mediations & Arbitrations LLC., is Dwayne E. Hickman Sr. Executive J.D., a retired United States Army Soldier. Dwayne dedicated 21 years of his life to support and defend this great country. Dwayne also completed thirteen years with the Osceola County Sheriff’s Office, protecting the citizens of Osceola County, Kissimmee, Florida. 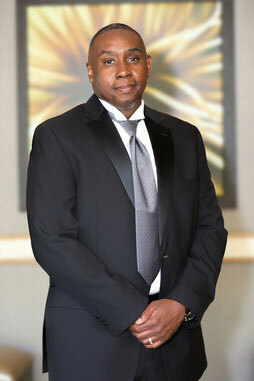 Prior to attending law school, Dwayne obtained an Associate’s Degree in Supervisory Leadership, and a Bachelor of Arts Degree in Justice Administration from Hawaii Pacific University in Honolulu, HI. He also completed and received a Masters of Arts Degree in Legal Studies from American Military University located at Charles Town, WV., where he was also inducted into the National Criminal Justice Honor Society (Alpha Phi Sigma). Law school taught Dwayne to think critically and analytically through many hours of classroom discussions, lectures, legal research, mock mediation's and reading relevant case law. His passion for the law and justice has grown tremendously through his legal journey from law school to Florida Supreme Court Family and County Court Mediation Training. Dwayne truly believes that God has placed him on a path to assist clients in making a reasonable conclusion to their own issue. Dwayne volunteers at the Osceola County Courthouse Mediation Program, and has logged extended hours of successful mediation. Being a member of New Hope Masonic Lodge #3, Mililani Hawaii, has inspired Dwayne to continue to strive to be the best he can be. Mr. Arve Wikstrom was first introduced to Alternative Dispute Resolution while attending law school whereby he became a Certified Florida Supreme Court County Mediator in 1999. During the years, Arve Wikstrom gained a great deal of experience working for various litigation firms. The litigation firms varied from in-house counsel law offices for insurance companies to personal injury law firms and a products liability law firm where advocacy for the client was second to none. Upon returning from Afghanistan after a one year combat tour as a Captain in the US Army, advising and conducting combat missions with the Afghan National Army, Mr. Wikstrom realized conflict resolution ought to be the wave of the future in all areas. 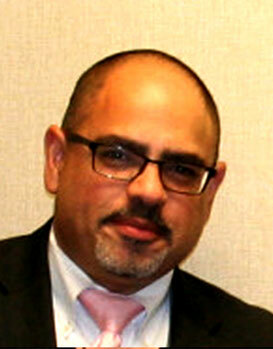 He has mediated thousands of cases and served as an arbitrator in hundreds of cases. Mr. Wikstrom has mediated and arbitrated various conflicts ranging from family issues, employment disputes, automobile collisions, contract disputes and appellate disputes. Arve Wikstrom is certified as a county, circuit, family, dependency and appellate mediator by the Florida Supreme Court, a FINRA arbitrator, ombudsman for the ESGR (Employer Support for the Guard and Reserve), listed as a neutral with the Department of Defense and a volunteer arbitrator for the Better Business Bureau. He belongs to less than twenty (25) mediators certified in all areas of mediation in the State of Florida and belongs to a very select few who have mediated in all certification areas. Mr. Wikstrom teaches the Florida Supreme Court certified county and family mediation class. He has a BA, MBA and JD. Tye Bourdony graduated from the Barry University School of Law in 2010 and was then hired as the staff mediator in the Osceola County Courthouse Dispute Resolution Department. After six full time years mediating family, small claims, and residential mortgage and Home Owner Association cases within Osceola County, Tye is now in private practice as a professional mediator. 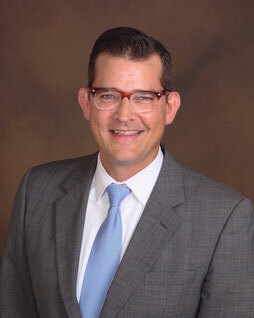 Tye currently mediates private family insurance, and business cases, while also sitting on a number of mediation panels throughout Florida, such as the Florida Department of Financial Services, the Florida Department of Agriculture, Florida's Better Business Bureau, as well as with both the Orange and Hillsborough County Residential Mortgage Foreclosure programs.